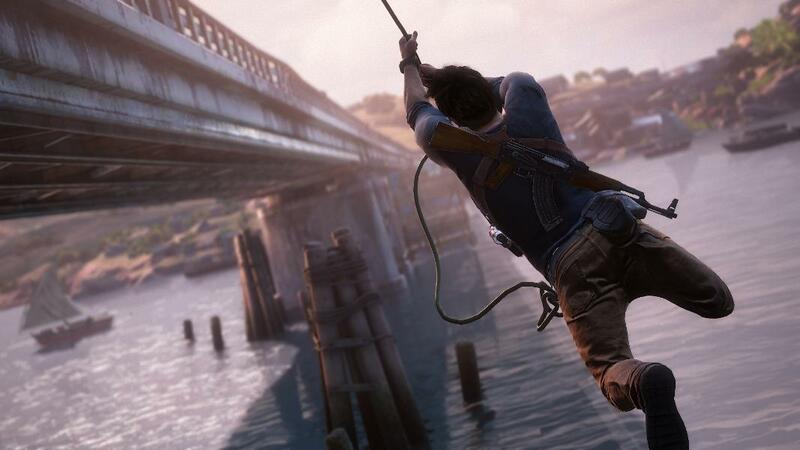 Uncharted 4 is getting a "making of" series, and the first episode is available now. 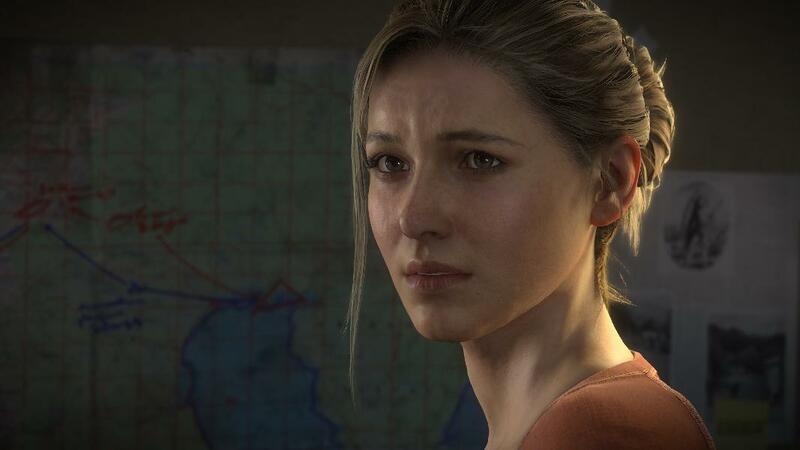 Sony and Naughty Dog released an eight-minute video today, which serves as the first episode in a new series that chronicles the making of Uncharted 4. The first of five episodes, titled "The Evolution of a Franchise," takes viewers through the origins of the series. The upcoming four additional episodes are titled "Growing up with Drake," "Pushing Technical Boundaries Part 1," "Pushing Technical Boundaries Part 2," and "In the End." 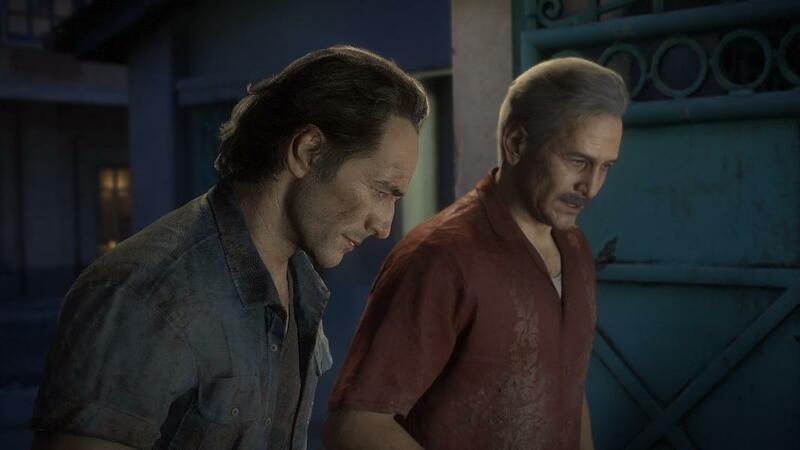 "We're calling this first episode The Evolution of a Franchise," reads a post on the PlayStation blog. 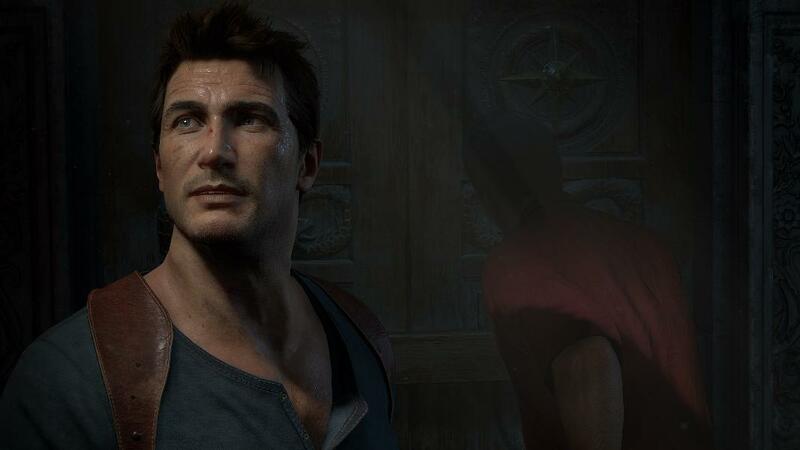 "It's a great way to kick off this "Making of" series, as we take a brief look how Naughty Dog and the Uncharted series has evolved since Uncharted: Drake's Fortune made its debut on PS3 in 2007, including the influence of The Last of Us on the team and our development process." 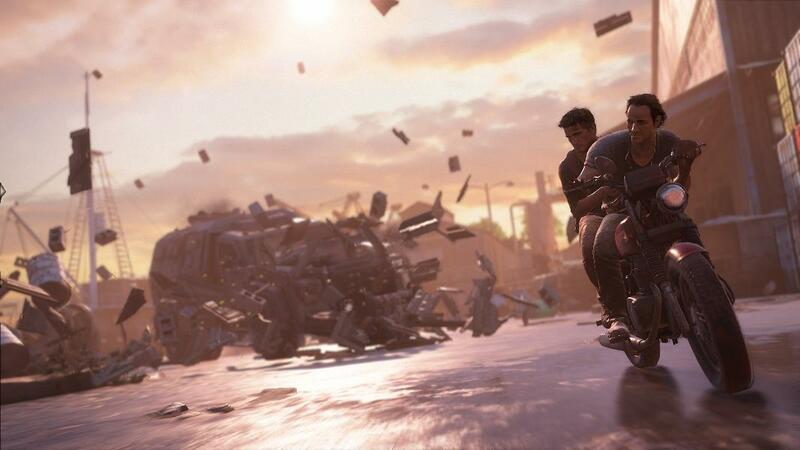 "The five-episode series is scheduled to be released throughout March and April, so check back to get a behind-the-scenes look at the Making of Uncharted 4: A Thief's End," the post continues. "You'll want to stick around for the full series - I would go so far as to say it was emotional for a few people here to watch by the time the series wrapped up." 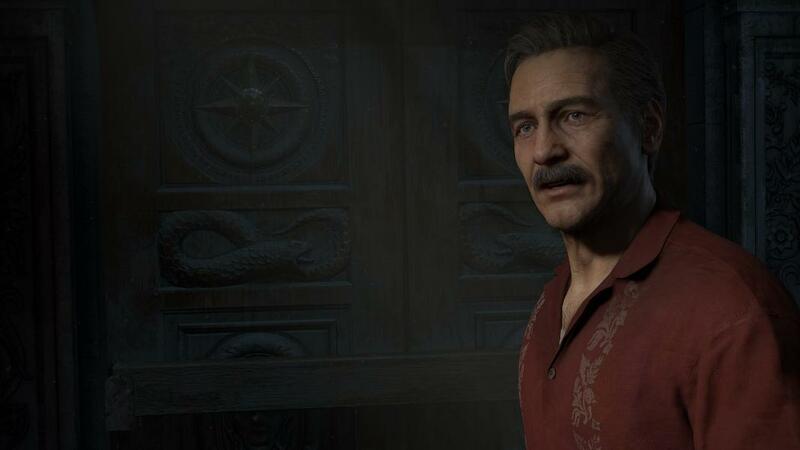 Uncharted 4: A Thief's End was originally set to release in 2015 but was delayed several times, now having a release date of May 10. 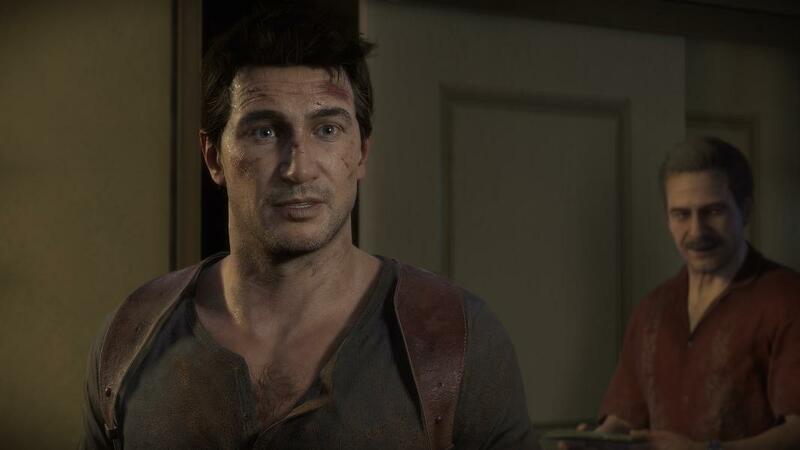 It also marks the end of Nathan Drake's story.